I like shonen. I also like sports manga. Although, to be honest, I like just about all manga. 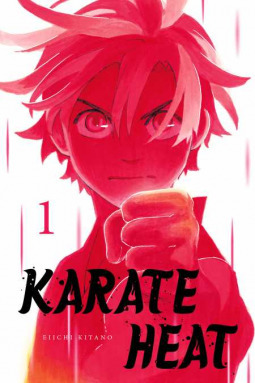 This week I started a new series titled Karate Heat by Eiichi Kitano, a title I was previously unfamiliar with. 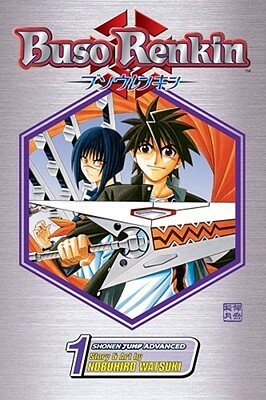 This is a shonen manga about karate, hard work, and friendship. 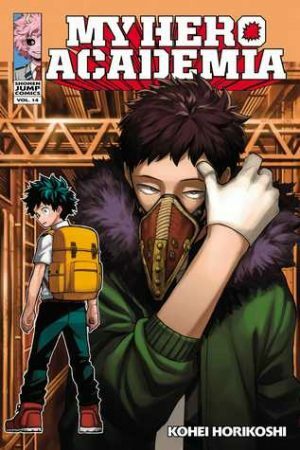 I’ve been reading My Hero Academia every Monday in Shonen Jump for quite some time now. 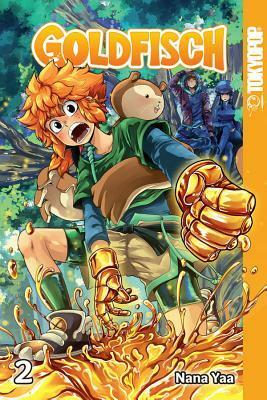 Yet this volume snuck up on me nonetheless. 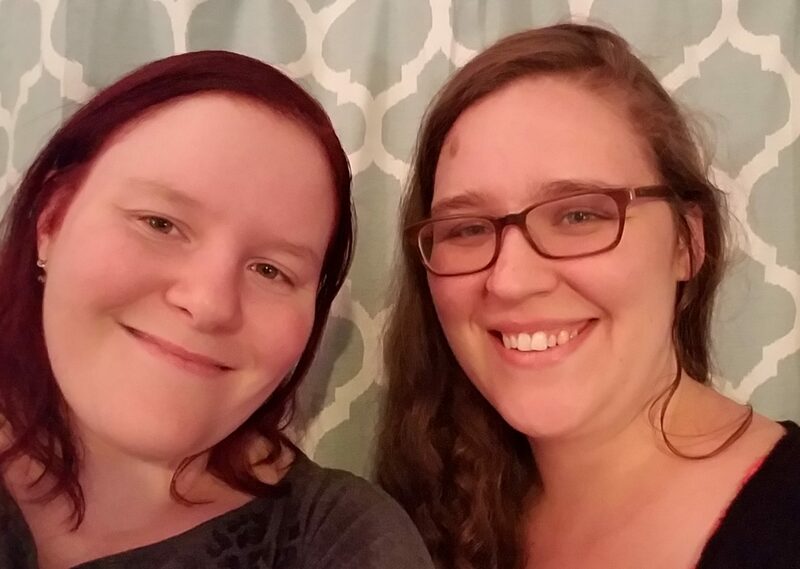 There’s a lot in here, and I don’t think I picked up on all of the subtleties the first time. 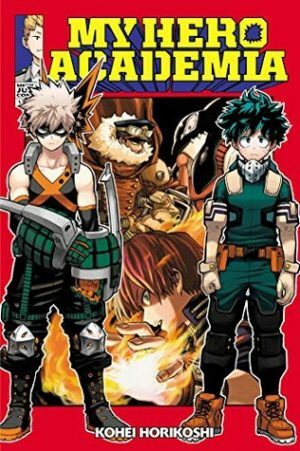 My Hero Academia Vol 13 by Kohei Horikoshi is another wonderful volume filled with commentary on hero society, character development, and the conclusion to the licencing exam. Lately I’ve been trying to read all of the manga that have been sitting on my shelves unread for months (or longer). 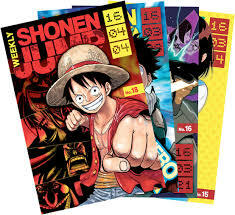 Shonen Jump titles come first as it doesn’t make sense to only be reading half a magazine every Monday. 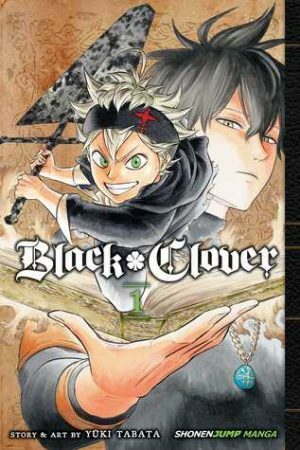 So, today we’re taking a look at Black Clover Volume 1 by Yuki Tabata. I love shonen. 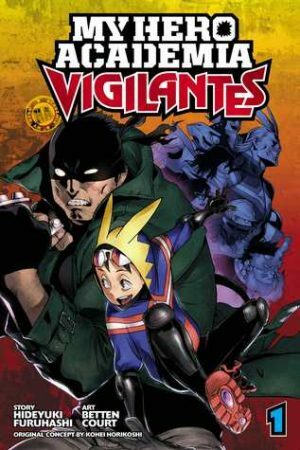 It’s probably my absolute favorite genre of manga. 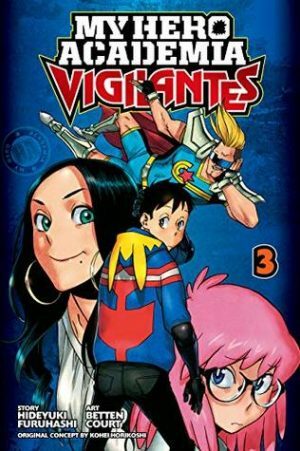 So when I received a copy of a newly translated shonen manga I jumped on it. 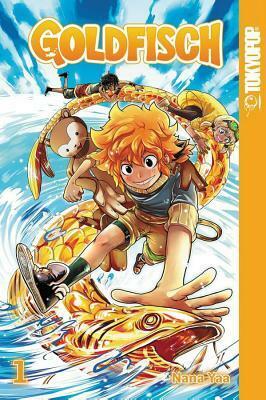 Goldfisch by Nana Yaa is a great action story set in a slightly dystopian world with endearing characters.